Meet our dedicated dedicated team members. We work hard to look after your physical therapy needs and help you reach your fitness goals. 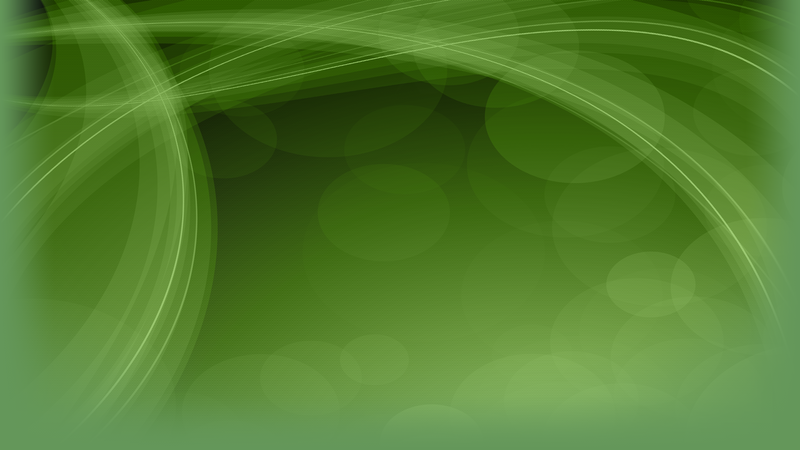 If you have any questions about how we can help you, don’t hesitate to contact us. Rebecca has been a physiotherapist since 1998, practicing in various sport medicine clinics throughout the GTA. She completed her BSc (PT) at the University of Toronto and prior to that completed a MSc in Exercise and Health Science at York University. 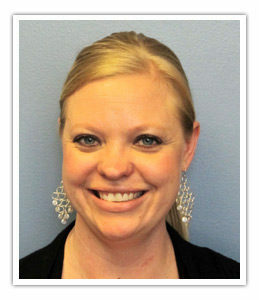 She has also completed post graduate certifications in manual therapy (hands on) and acupuncture. 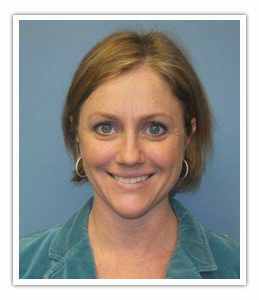 She has taken special interest courses in running and golf specific injuries. Rebecca also draws from a lifelong love of sport. She has competed at high levels in both gymnastics and track and field, representing Canada as a pole vaulter in the 1997 World Student Games, 1998 Commonwealth Games and 1999 Pan Am Games. She has been both the Canadian champion and record holder in this event. She was also awarded Ontario’s top award for excellence in sport and academics in her final year of physiotherapy school when she was also the Canadian University (CIS) pole vault champion. Since retiring from high level competition, she has continued to stay active. She recently completed her first Spartan obstacle race and finished her third half marathon. She continues to enjoy doing yoga and training for running races. She loves treating clients of all ages and believes in goal oriented rehabilitation, whether the goal is high level competition, completing your first 10k or getting back to playing with your kids. Physiotherapy is Richard’s second career. Richard initially studied biology in his honours science degree from the University of Waterloo and then went on to obtain his masters in science in environmental toxicology, also at Waterloo. Richard conducted research and worked in consulting for 3 years before being attracted to physiotherapy. His love of sports and how the body moves and functions drew him to physiotherapy. He loves being a physiotherapist and has never looked back. 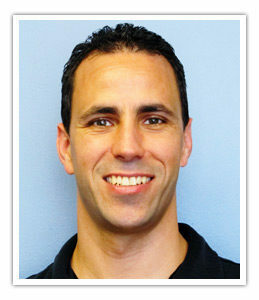 Richard is an experienced registered physiotherapist who has been working with active and athletic people for 12 years. Richard graduated from the physiotherapy program at McMaster University in 2000. He combines his thorough, insightful nature with his broad treatment skills to achieve excellent results for people recovering from injury and for those trying to improve in their sport. In addition to his clinical experience, Richard draws upon his own athletic and sports injury experiences to help people achieve their goals. From humble beginnings, Richard has achieved success in running, cycling and swimming events from a local level all the way up to the world stage. Richard’s pinnacle achievements were competing at the Hawaii Ironman after qualifying at Ironman Canada where he placed 66th out of over 2000 athletes. Richard’s ability to suffer during training and racing helped him achieve his goals, a trait that he has mastered from being a lifelong Toronto Maple Leafs fan. Richard strongly believes physical activity for both adults and children is vitally important for physical and mental health. As a father of 3, he and his wife promote their children to be active and try to lead by example. Richard enjoys helping children recover from injury and get back to their sports and recreation. Richard’s skills include Laser Therapy, Active Release Techniques (ART), Acupuncture, Manual Therapy (including joint manipulations), and he is a FIST certified triathlon bike fitter. Julie has several years of office experience in many different environments, including construction, banking as well as the medical field. Julie hopes to provide clients with a welcoming and warm environment and looks forward to meeting and getting to know everyone. In her spare time, Julie enjoys spending time with her family and friends, reading and hiking with her miniature pinscher, Aussie.